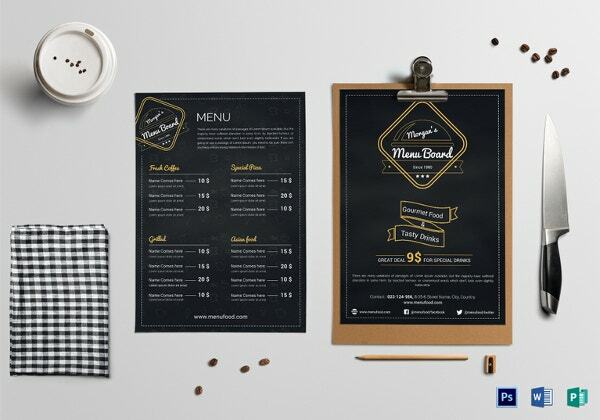 The appearance and texture of the takeaway menu for your eatery should have a specialized and sophisticated impression for your clients, irrespective of your targeted spectators. 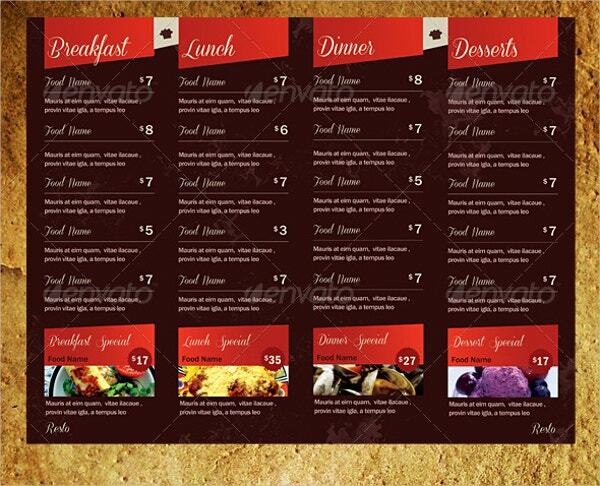 High-quality menu templates always play an important role in endorsing your business to people. 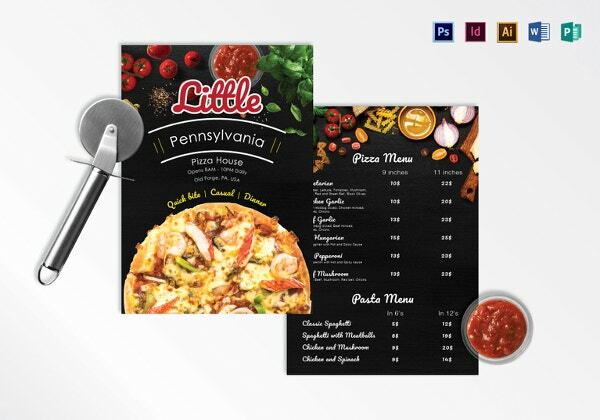 We have compiled some of the best takeaway menu templates that will give your business a brand recognition from customizing the layout, modifying the font, logo and food photos. 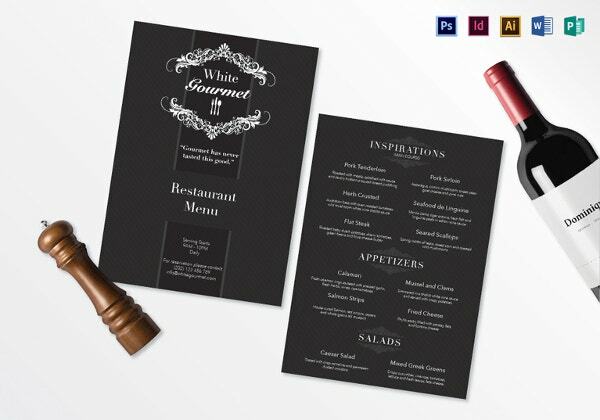 You will be thrilled to know that these templates are filled with a professional collection. 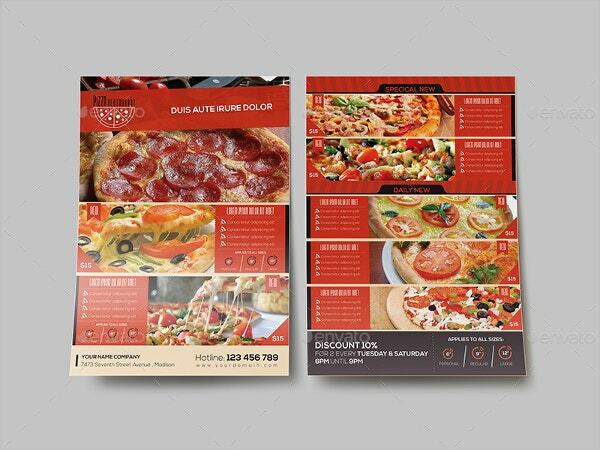 This beautiful orange color pizza takeaway menu template can showcase the pizza menu template in a very unusual manner. It is 100 customizable and comes with 300DPI resolution and CMYK color mode. With no loss in quality, it also allows you to fully edit the files. You can also see New Year Menu Templates. 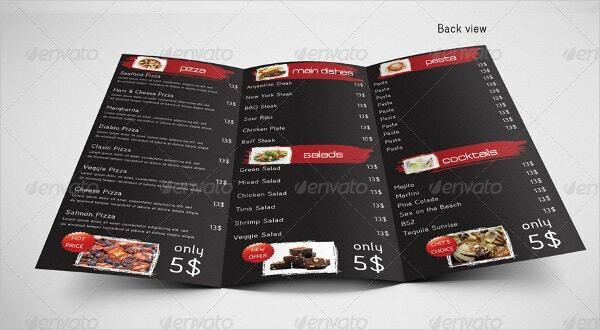 This stunning and professionally made Woodstock takeaway menu template can be useful for restaurants, bistros, and takeaways!. It comes with CMYK PSD Files, 300 dpi resolution, editable styles etc. 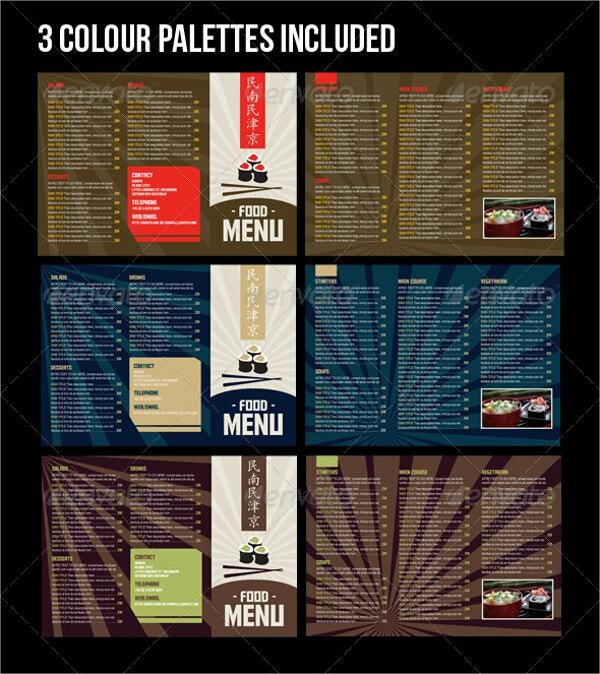 This high-quality one-sided bar restaurant takeaway menu template can be used for small cafes and handout list. It comes with both PDF and JPG formats. With unlimited revisions, it lets you change the color and text of your choice. 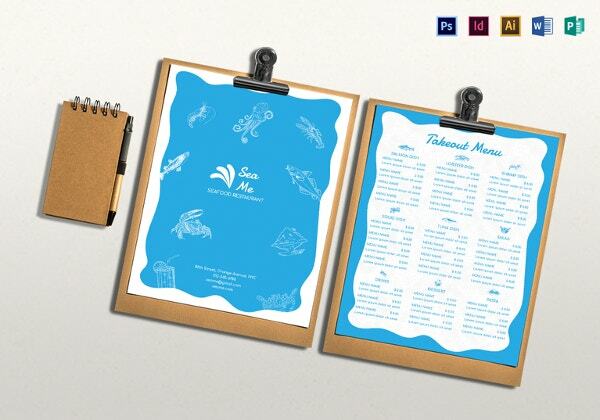 This amazing and beautifully designed menu template is available in different colors and shapes. It comes with CMYK color mode and 0.10 bleed on every side. 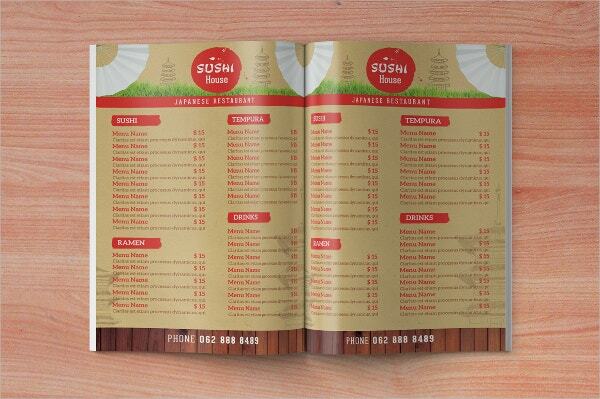 This amazing Japanese takeaway menu template can be a great choice for your bashes and events. It comes with many attractive features like 300 DPI resolution, easy to modify, 8.5 x 2 in dimension and uses free fonts. 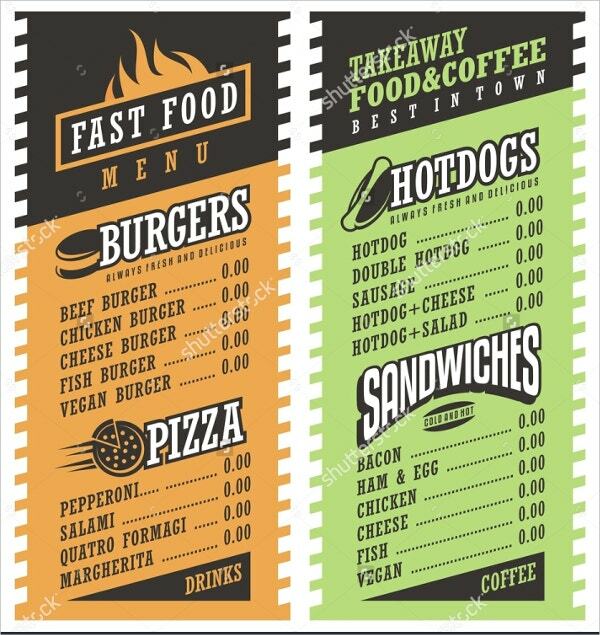 This is a two-color vector illustration menu template and can be used for fast food takeaway themes. Available in various sizes, it comes with high resolution. 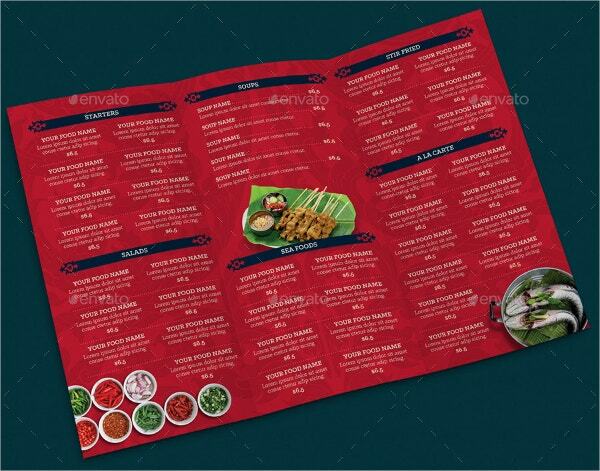 This classy and professionally designed restaurant menu template can be perfect for quick takeaway food. It comes in 8.5×11-inch size, 300 DPI resolution, and JPEGS format. You can also change the font and text easily. 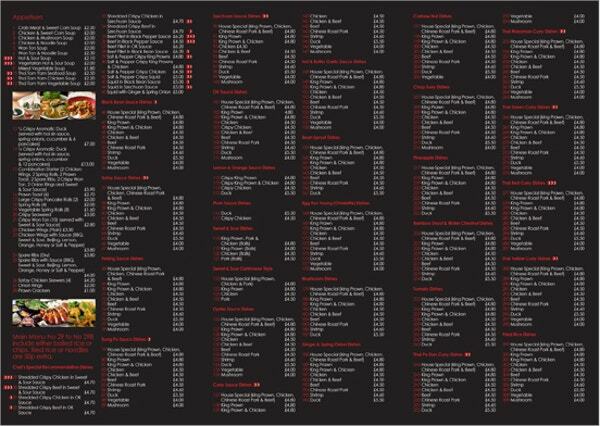 You can aslo see Valentines Menu Templates. 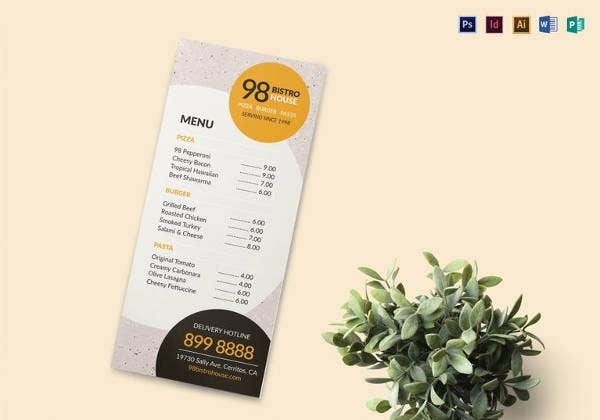 This online order template comes with high resolution and pixel dimensions and is especially used to order food online. The color and text can be easily modified as it comes in several sizes. 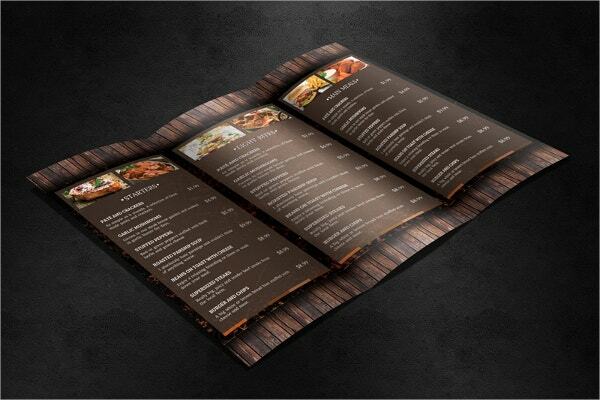 This exquisite and beautifully designed A4 food takeaway is a trifold menu template. It comes with many attractive features such as 3 color version, CMYK swatches, vector artwork, high-resolution and 210×297-mm bleed. This template is a combination of elegance, coupon, and fashion. 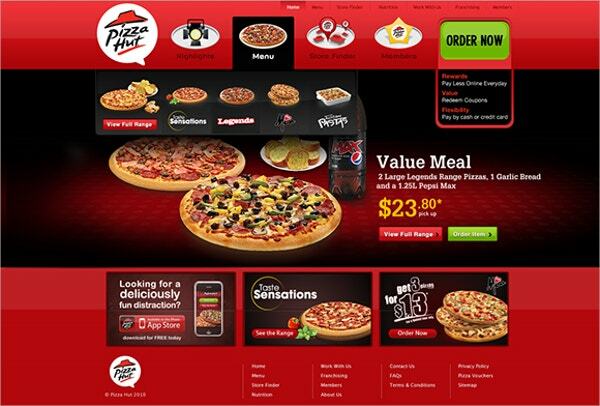 It is a delivery menu that can feature many pizza options. With high resolution, it allows you to edit the color and text. 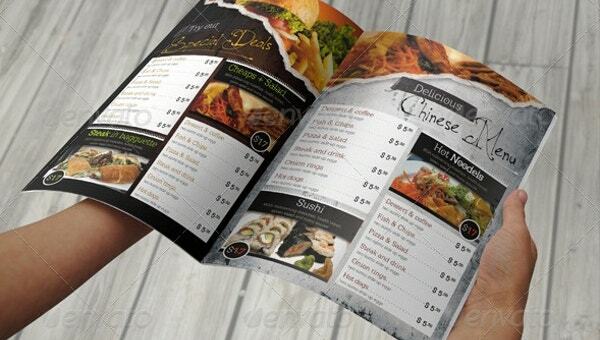 This is a modern, nice looking tri-fold takeaway menu template. It is designed so perfectly that it attract the customers. It is fully resizable and comes with 274×210 size and CMYK color mode. 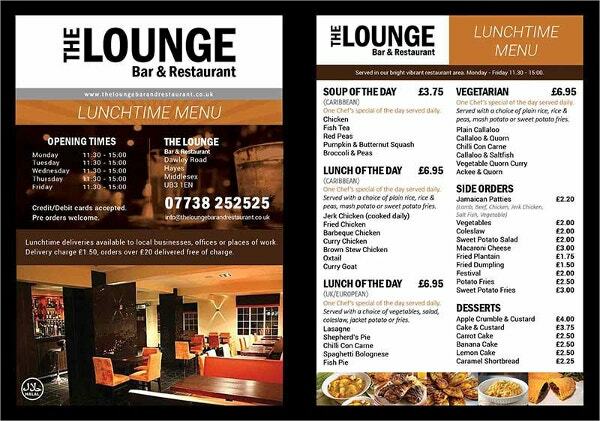 This is a simple and professionally made handout menu created for those who wish to have an easy to use and classy design. It comes with features like easy to customize, PSD file format, and a high resolution. 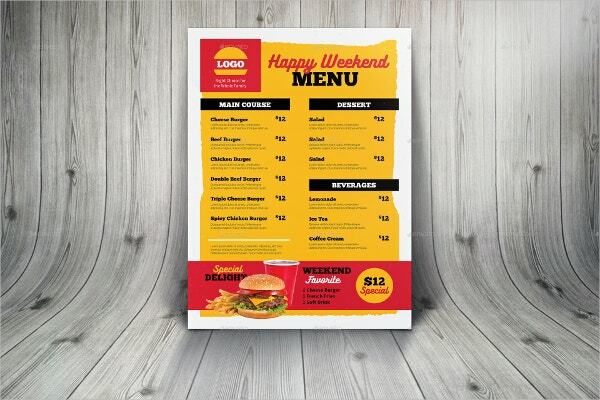 Burger menu takeaway template comes in several colors. It has features like CMYK color mode, structured layers, free fonts, A4 size and it also comes with a 3-mm bleed. When you get an option to select a takeaway menu template then, there is an extensive collection of choices based on numerous themes. 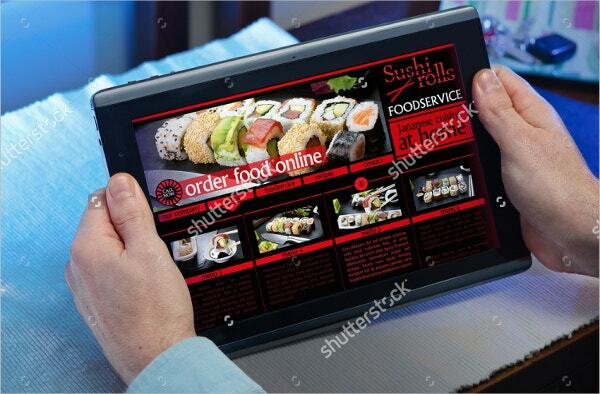 All the above-mentioned takeout menus are recognized and tested and they have many attractive features that can attract hungry customers towards your restaurant or websites. They work amazing, looks eccentric, and can give you brand recognition.